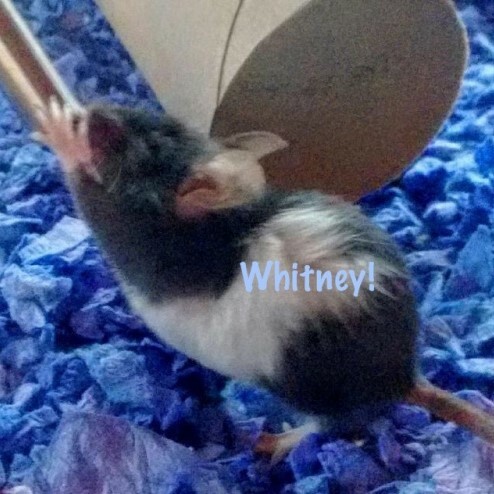 There is a breeder about 2 hours away from me (Too far for my parents to drive for a mouse, so I probably won't be getting any mice from them), but I'm curious. 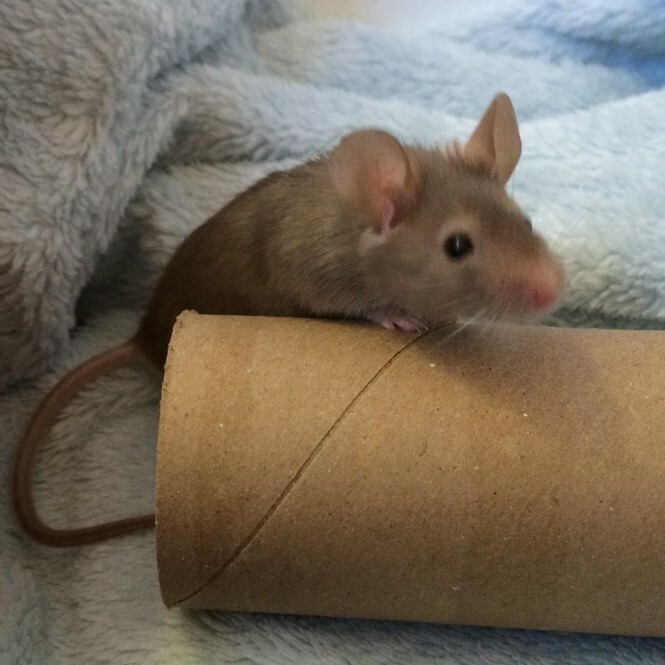 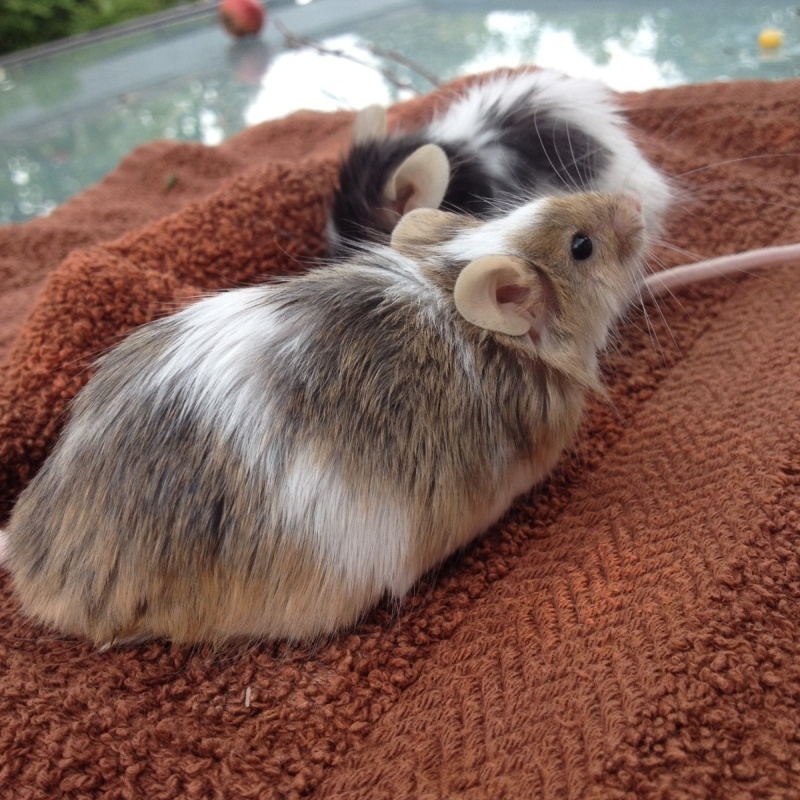 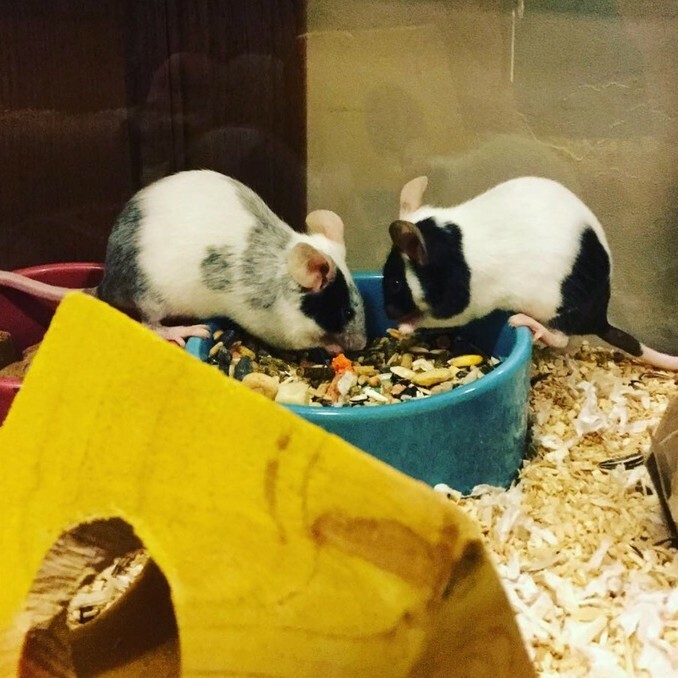 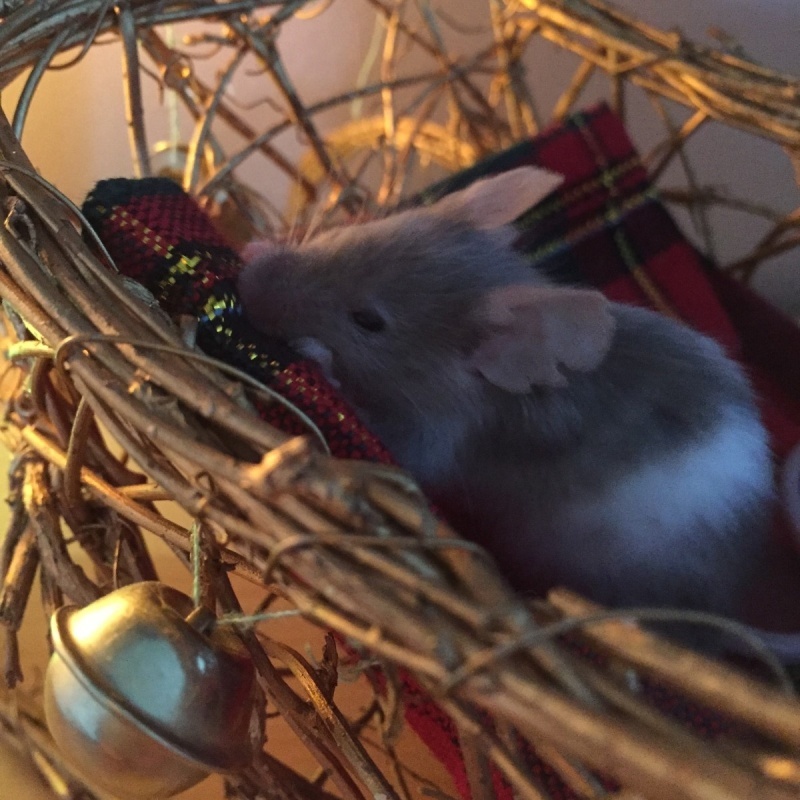 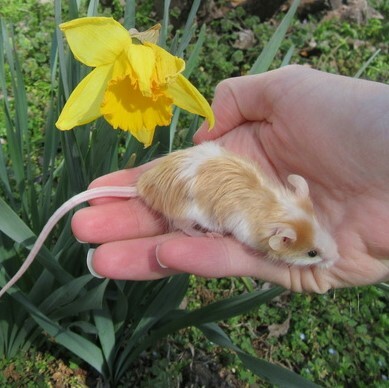 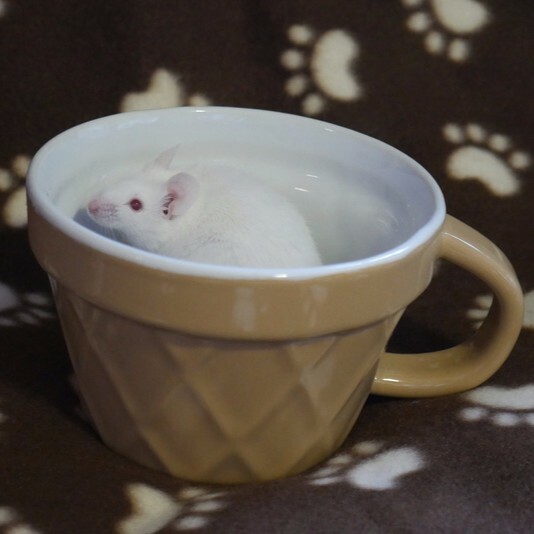 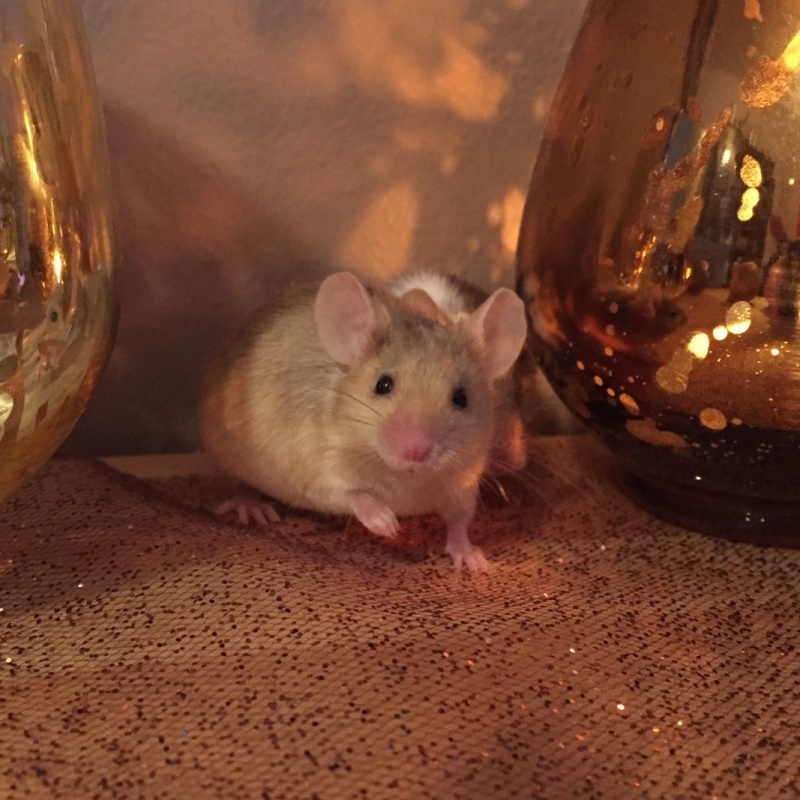 They are advertising their mice as english mice, I looked it up and they just look like the mice I get from the breeder, big ears, very long tails, longer body, sleek fur. 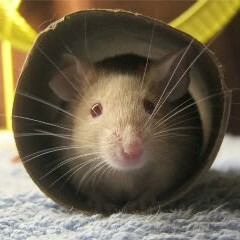 I've just never heard that term before, is that term widely used? 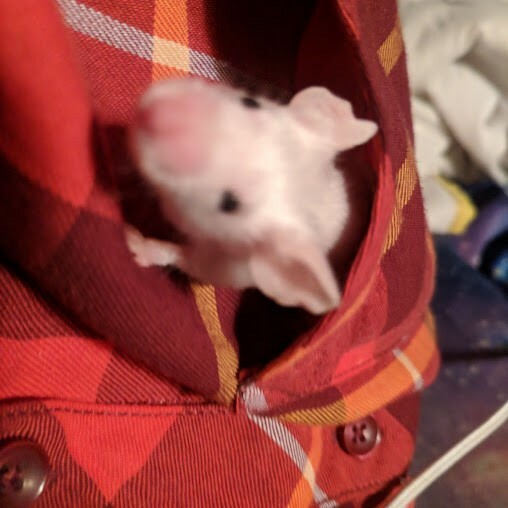 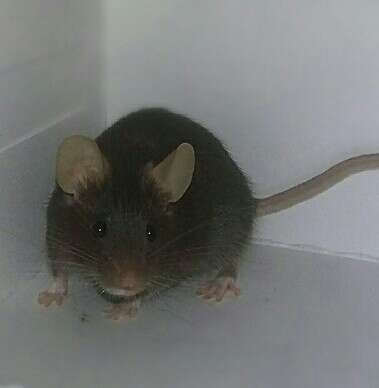 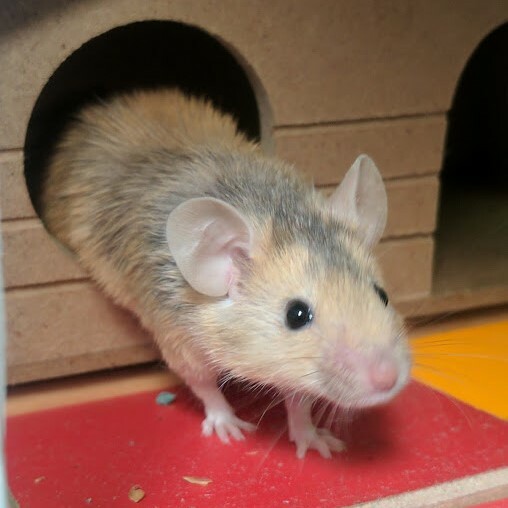 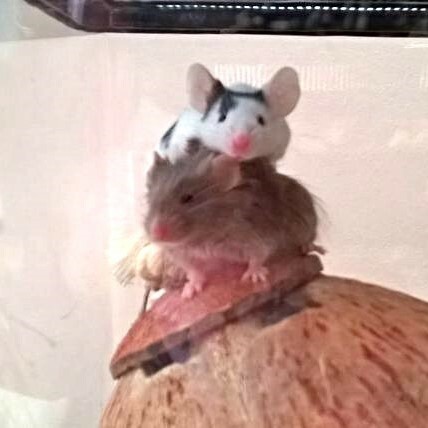 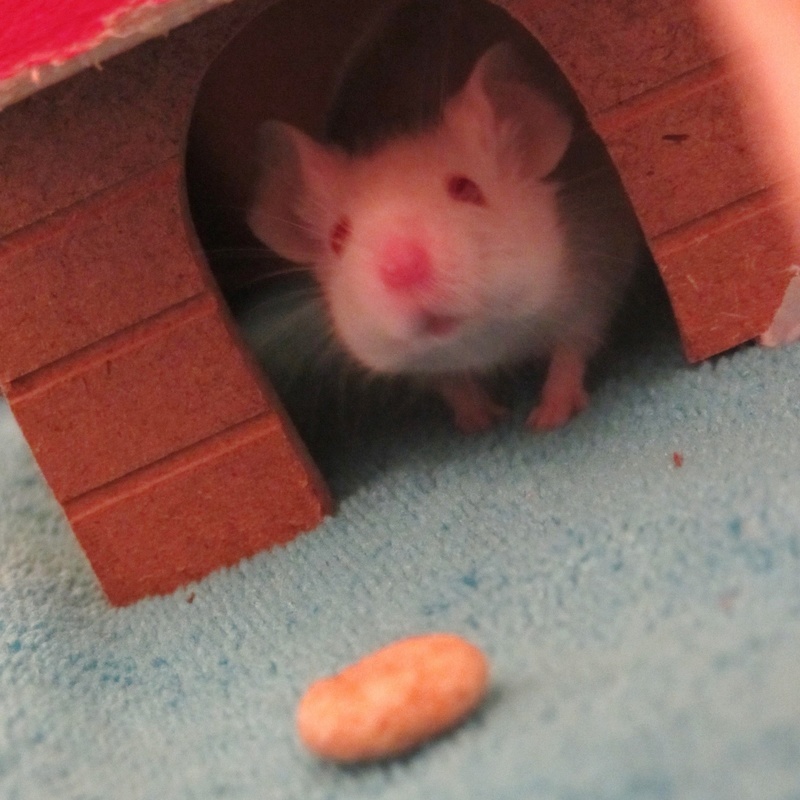 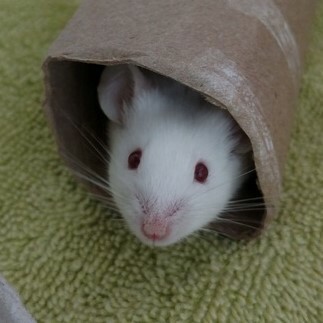 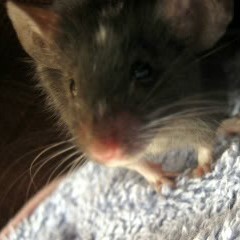 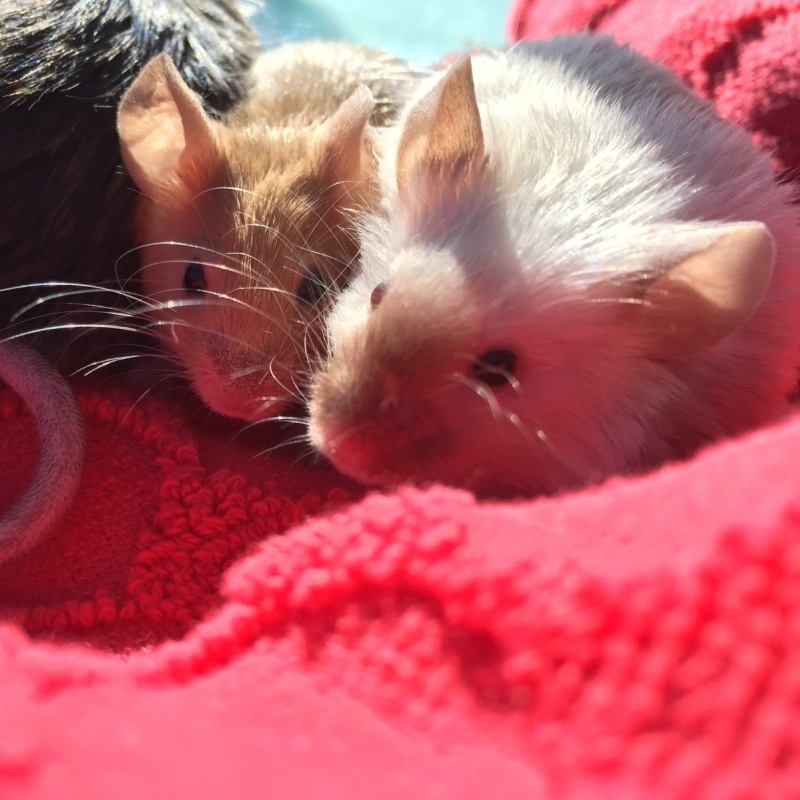 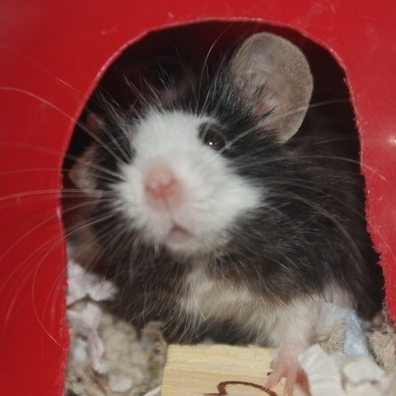 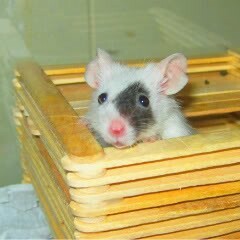 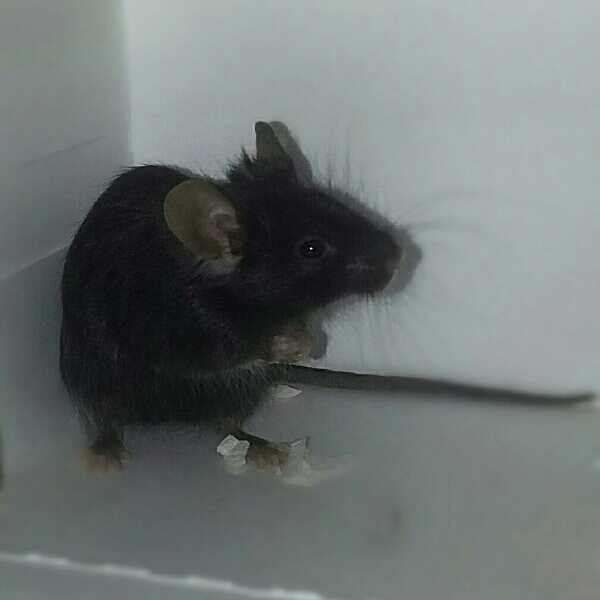 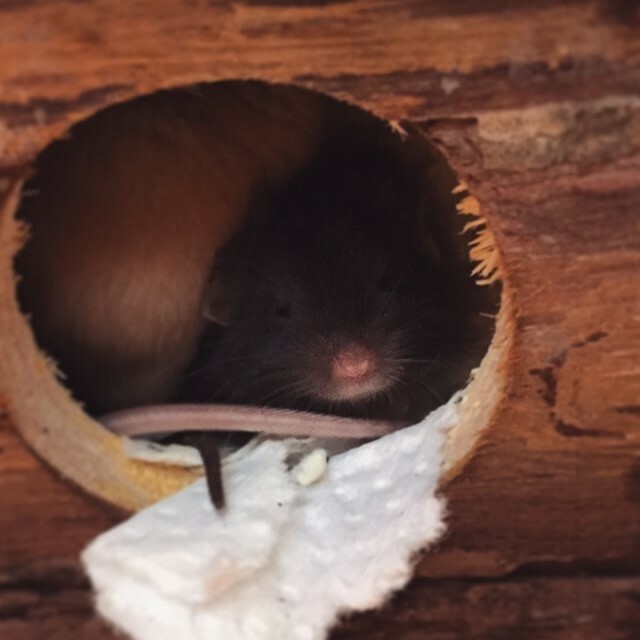 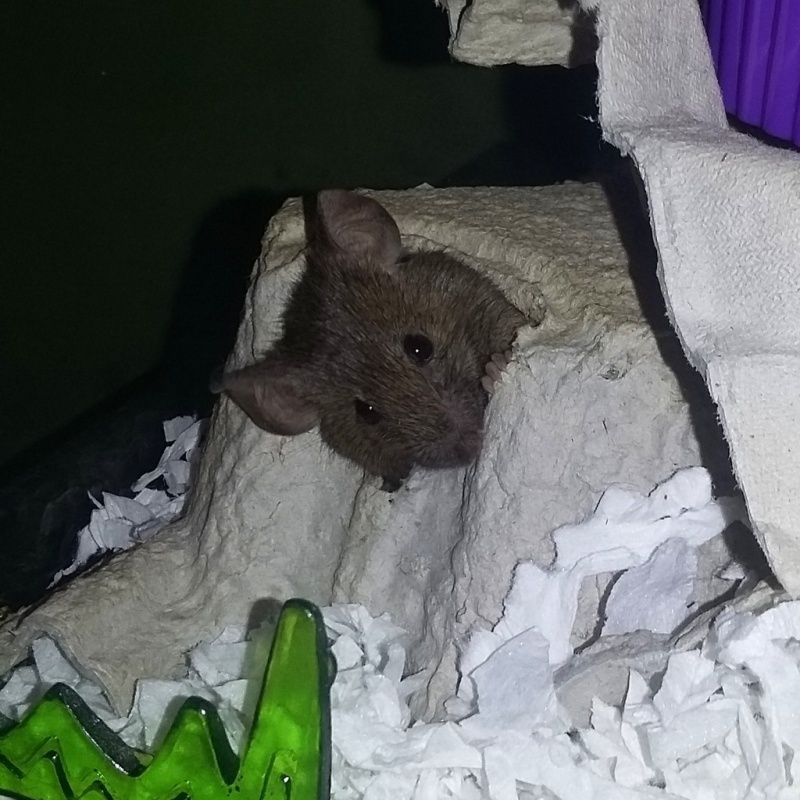 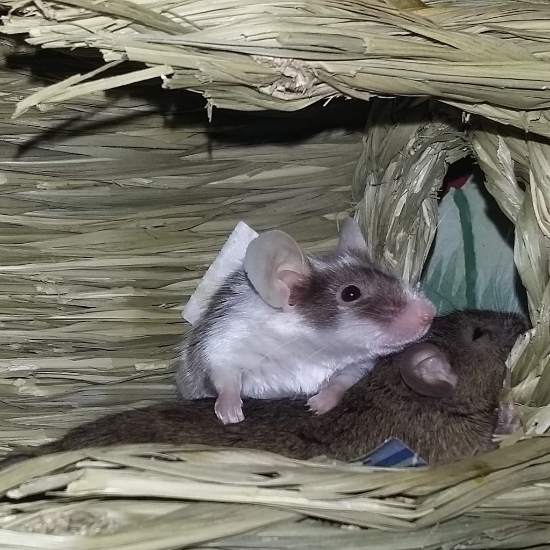 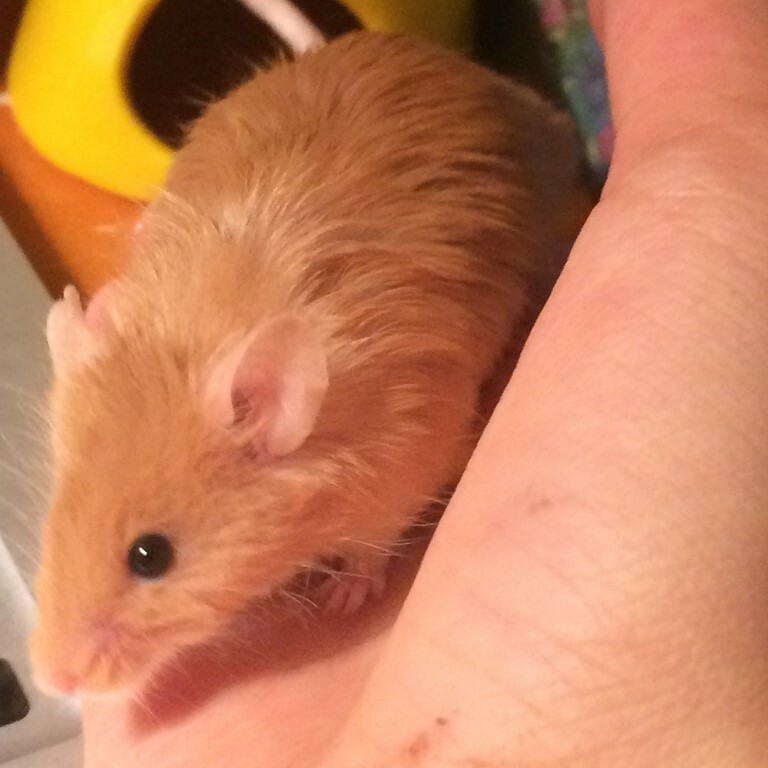 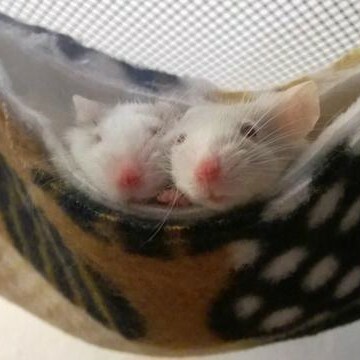 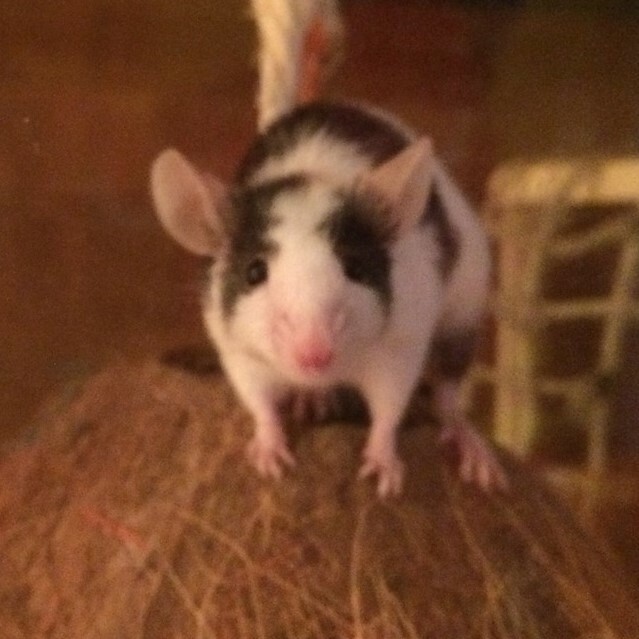 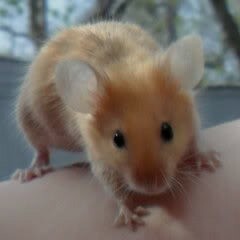 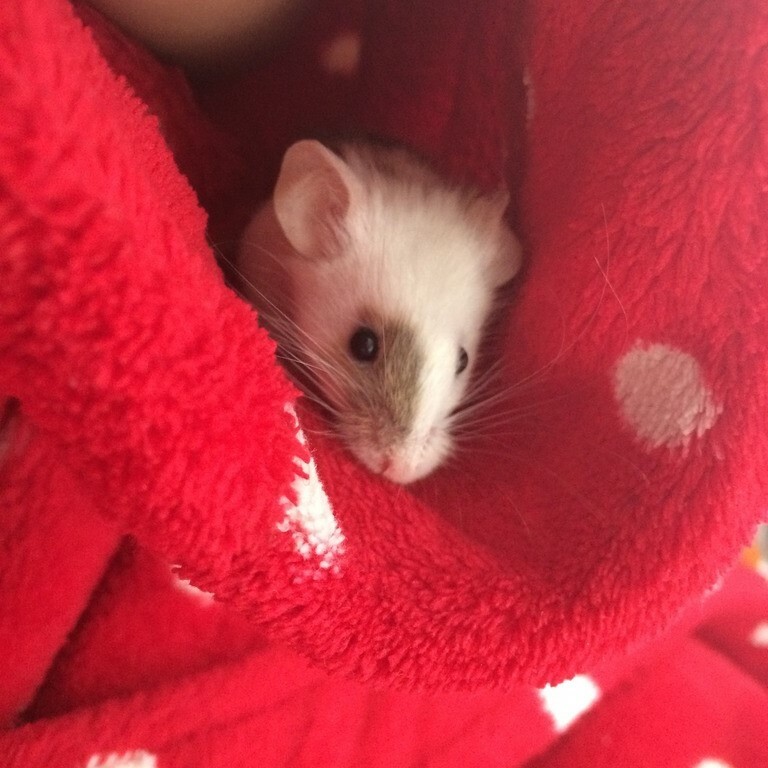 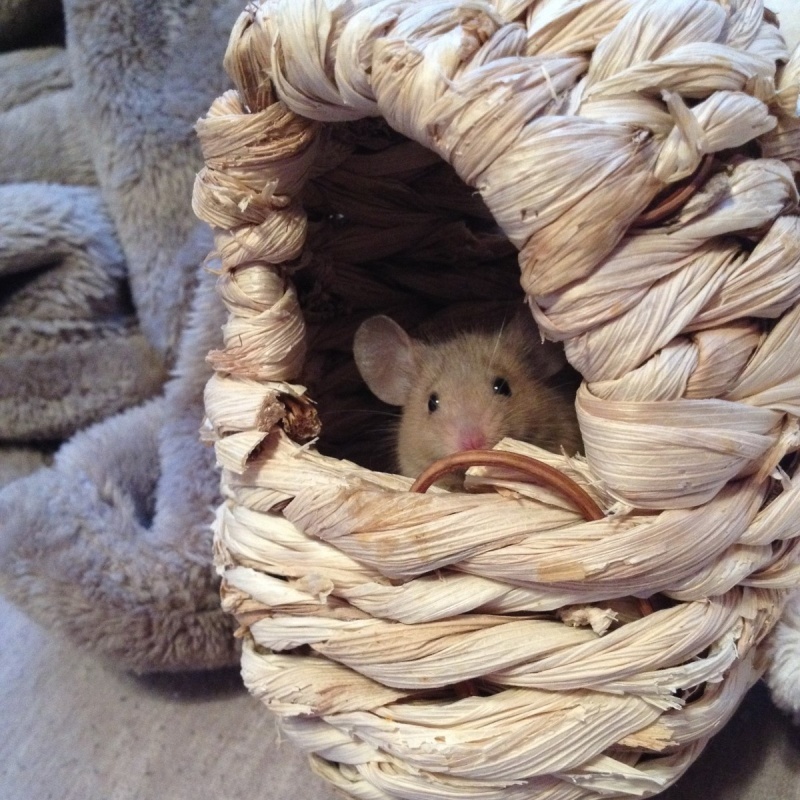 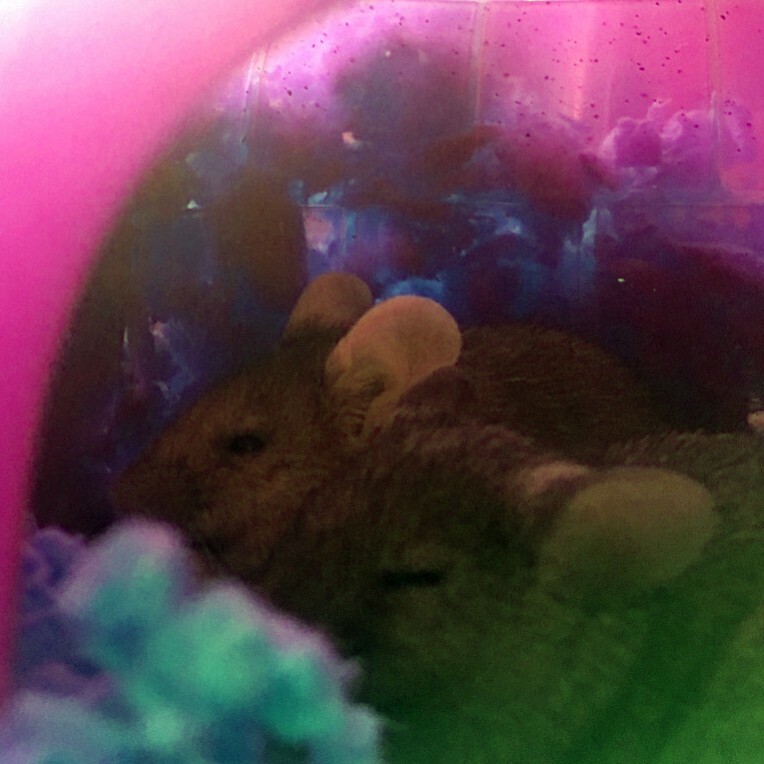 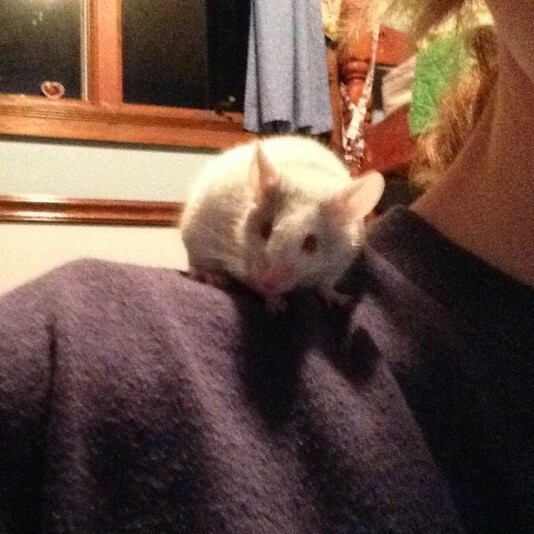 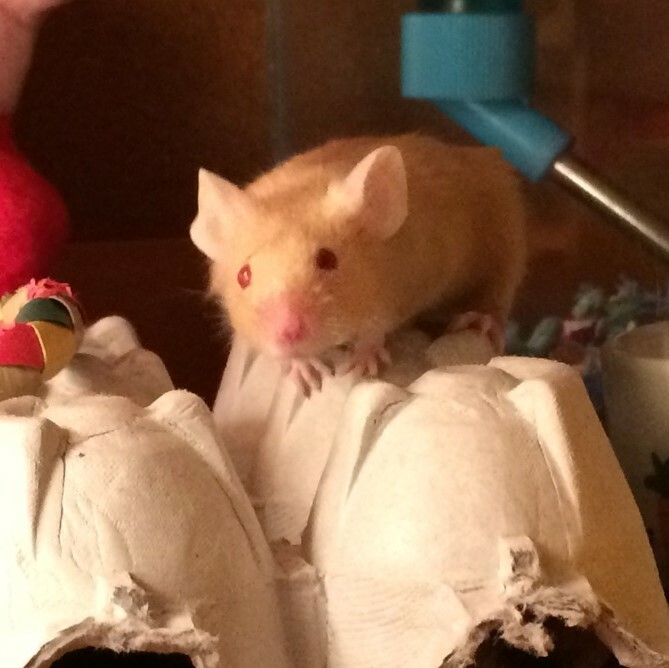 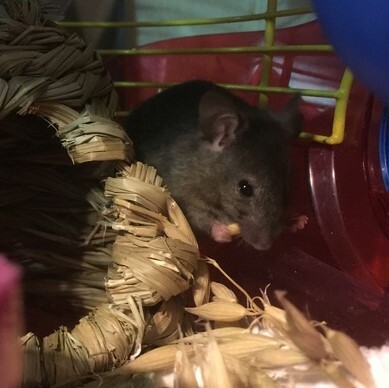 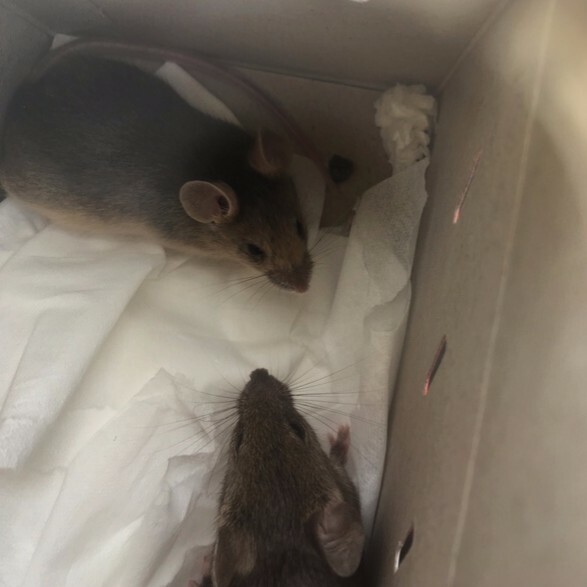 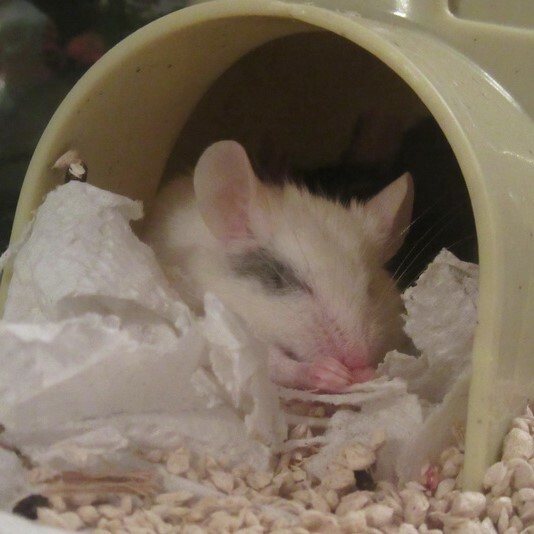 I've always just called my mice from the breeder "show mice" as I've never been told a proper term for them. 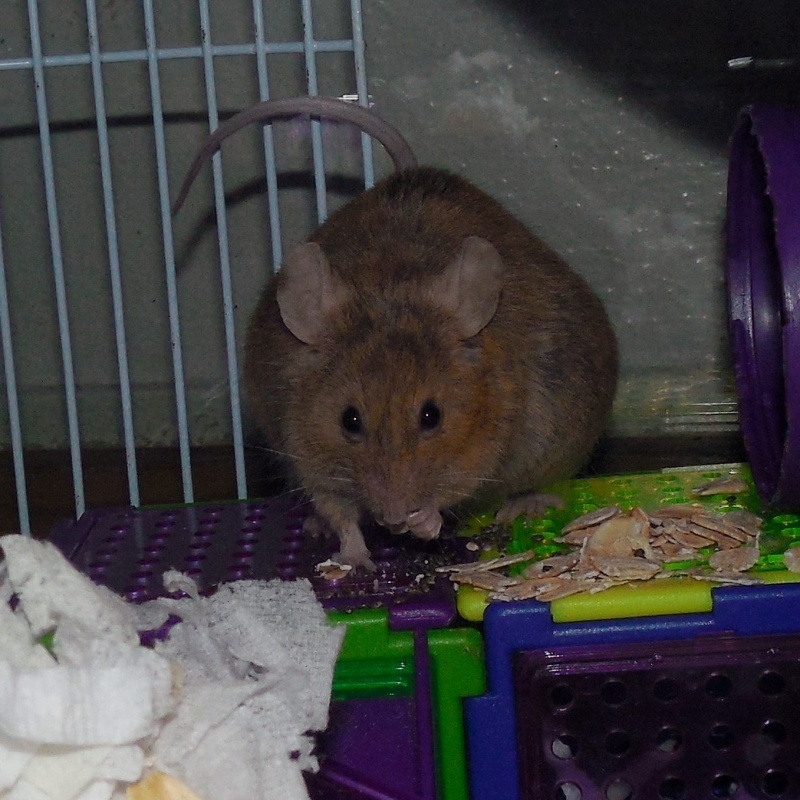 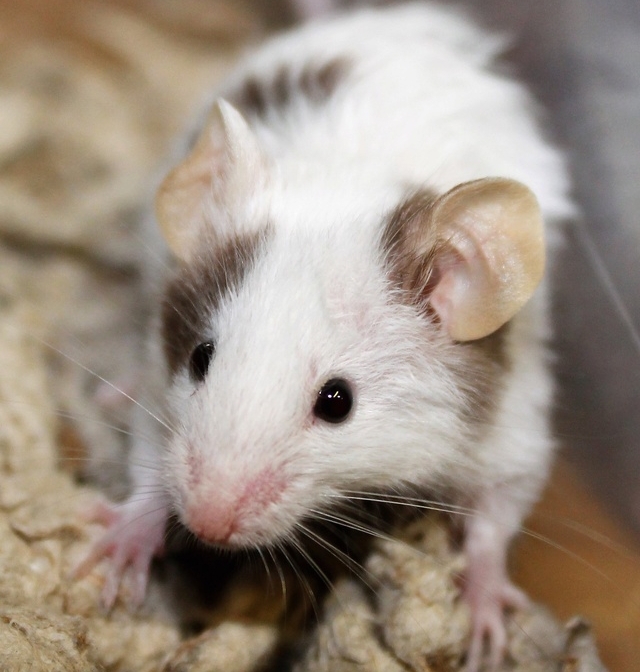 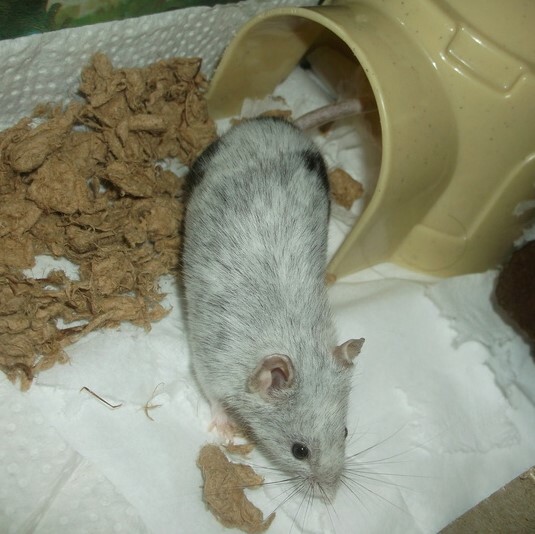 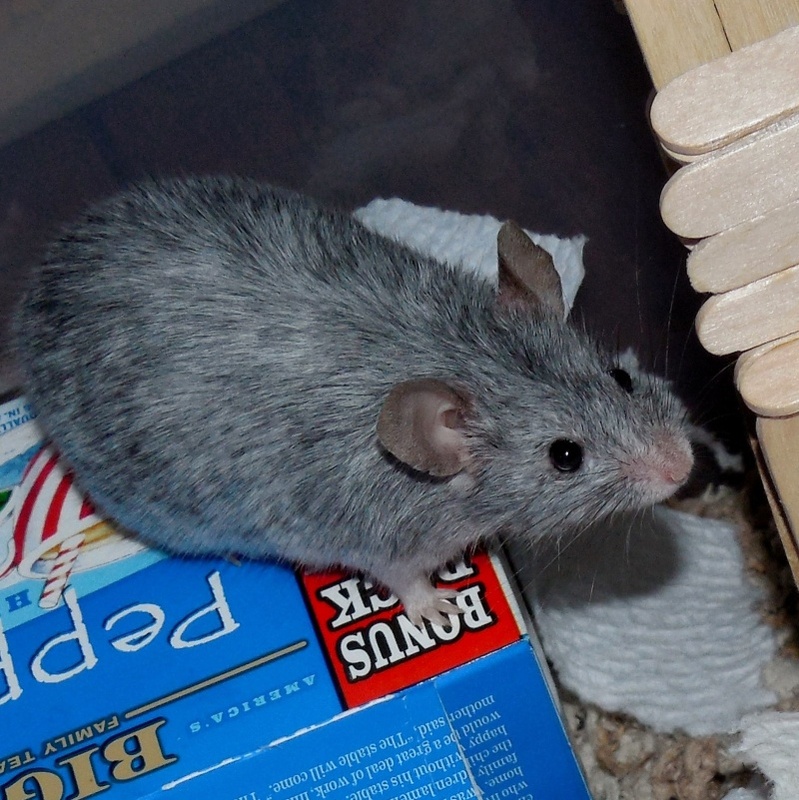 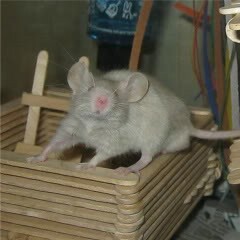 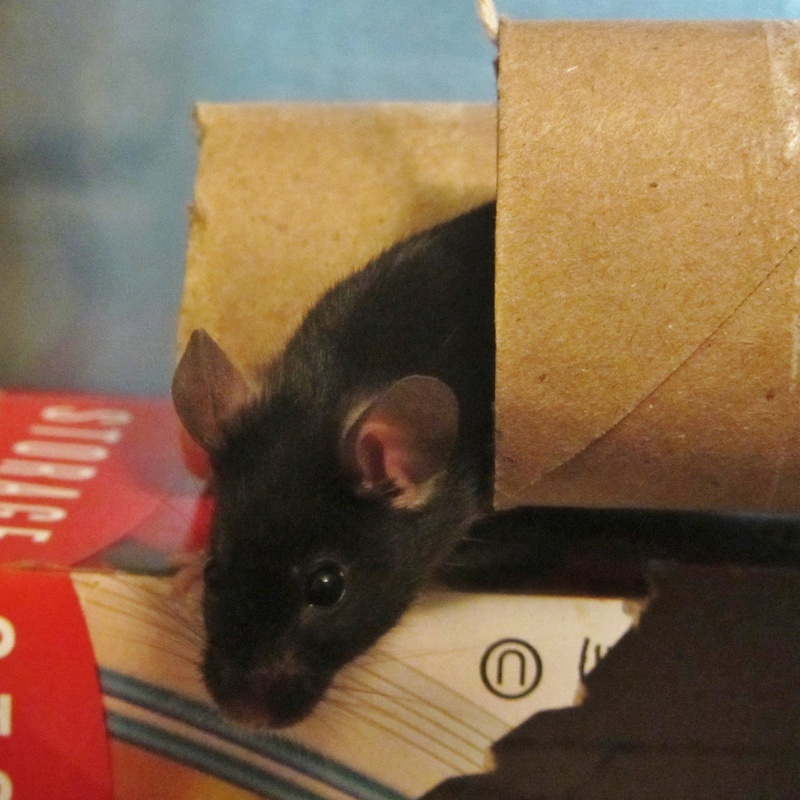 Show mice is typically used to refer to body type. 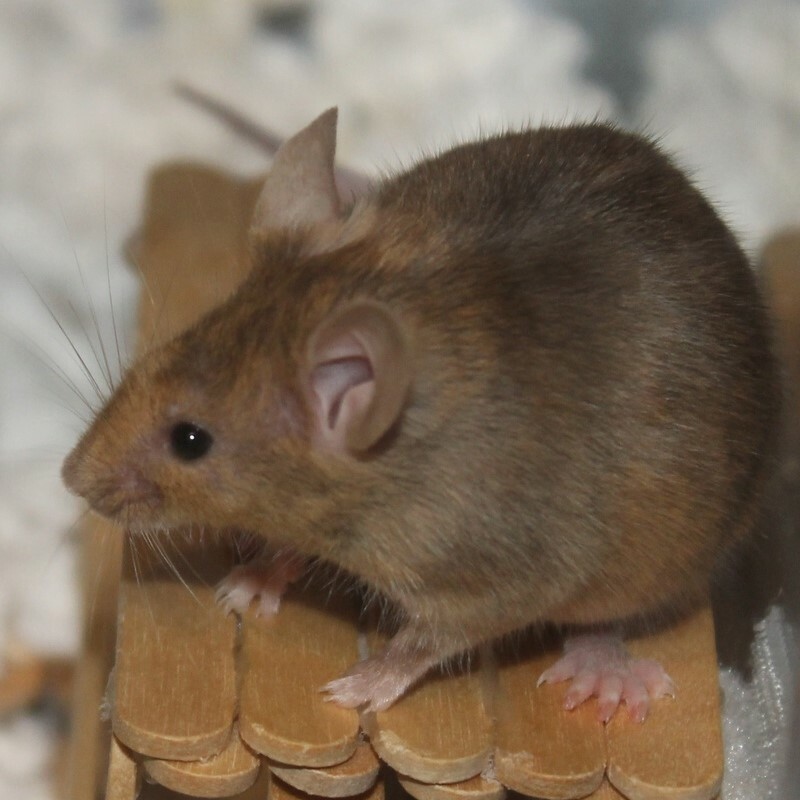 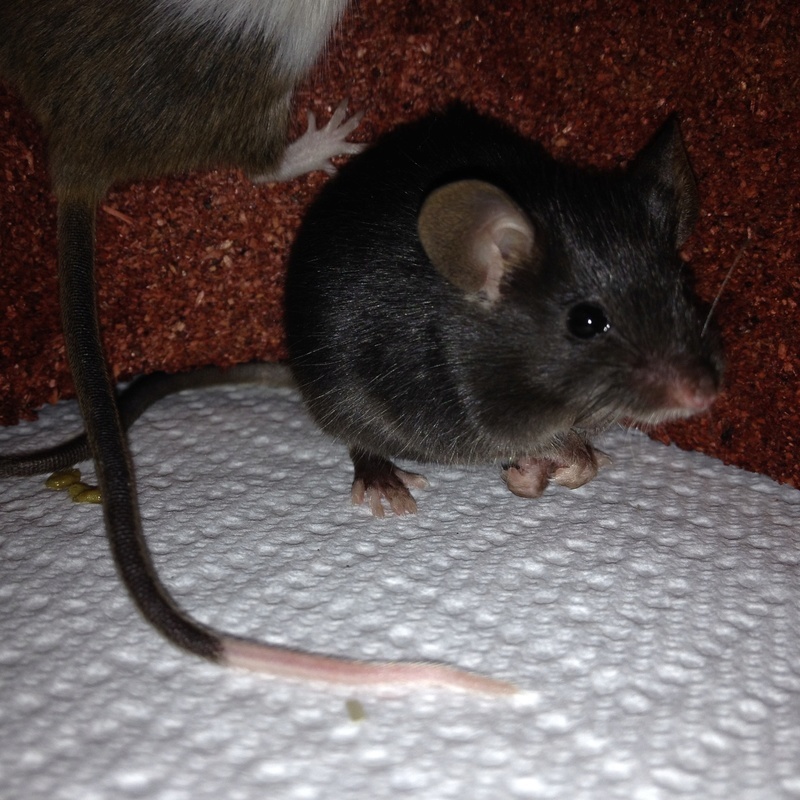 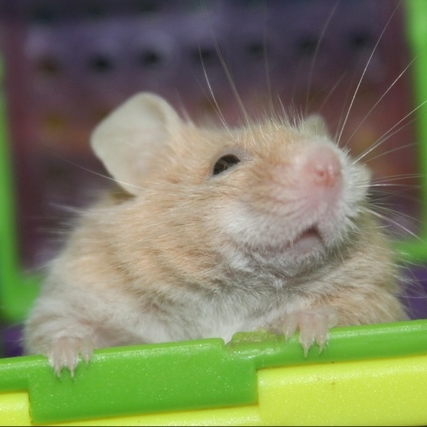 English mice may be another term for the body type, or they might be from an imported line. 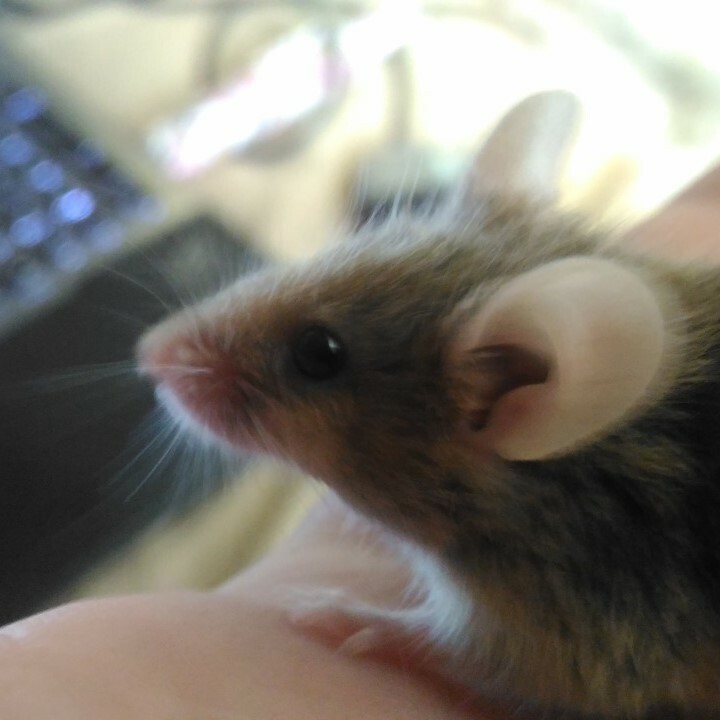 The only way to know for certain is to talk to the breeder. 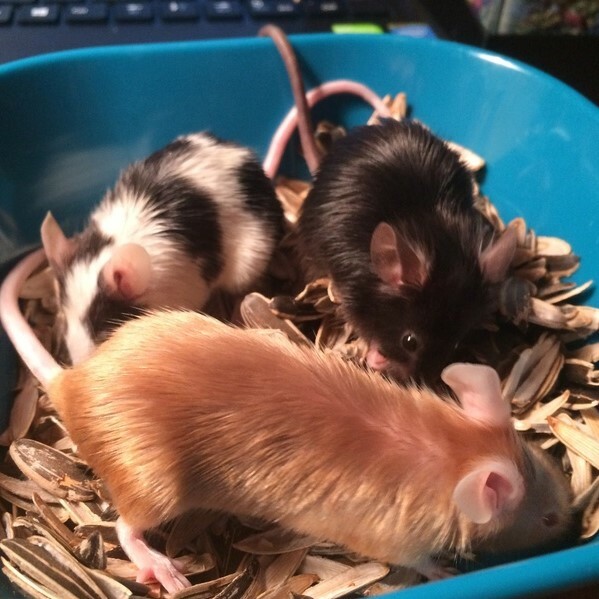 Alright so here's the basics for you. 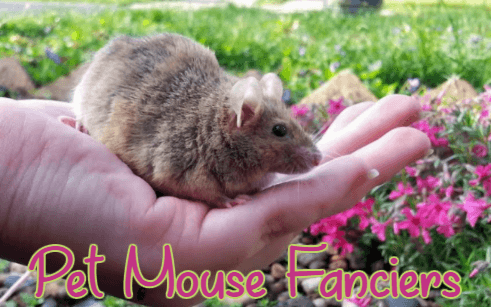 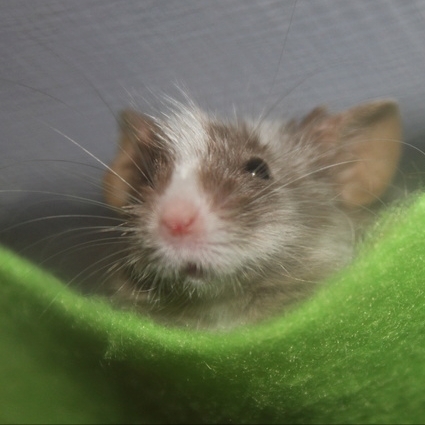 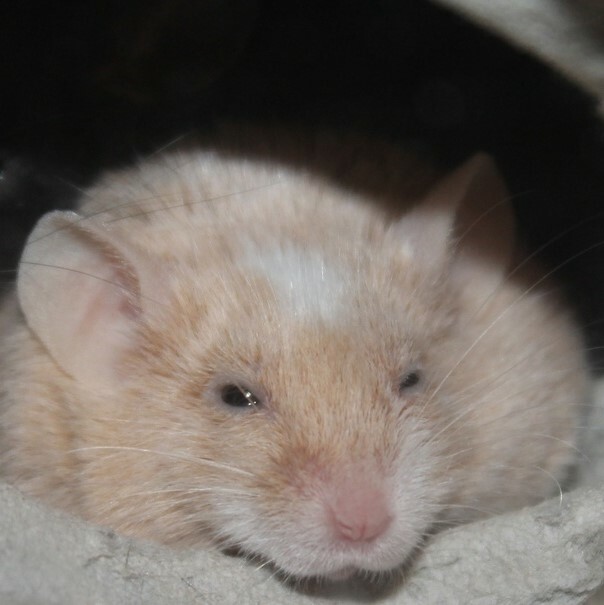 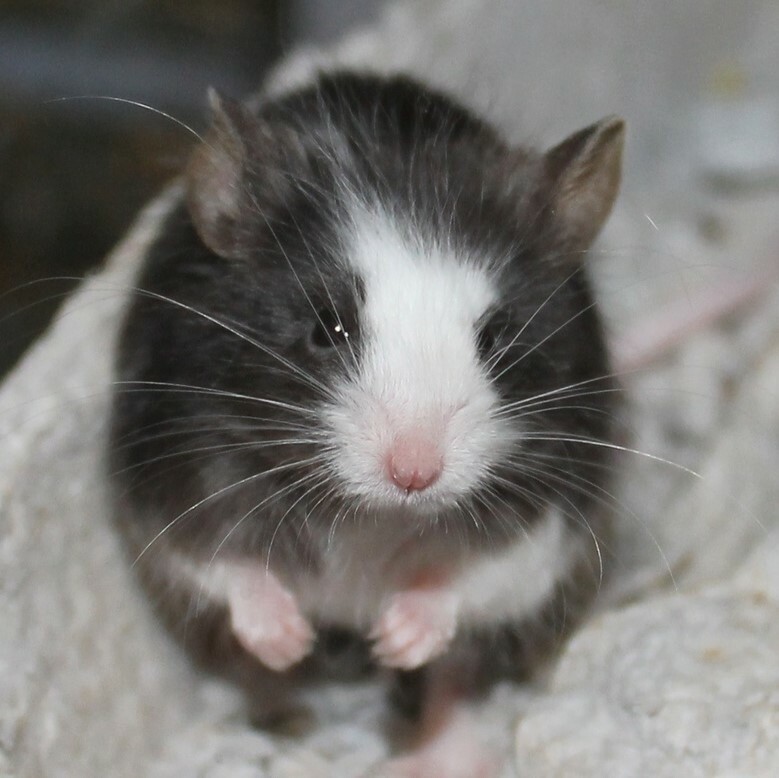 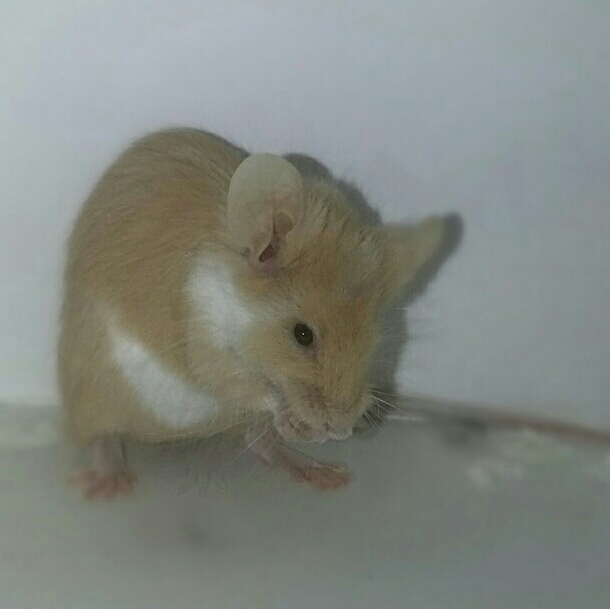 There have been a few groups of show mice breeders who over the years have spent one heck of a pretty penny importing the usually far superior typey mice from the UK - hence english mice. 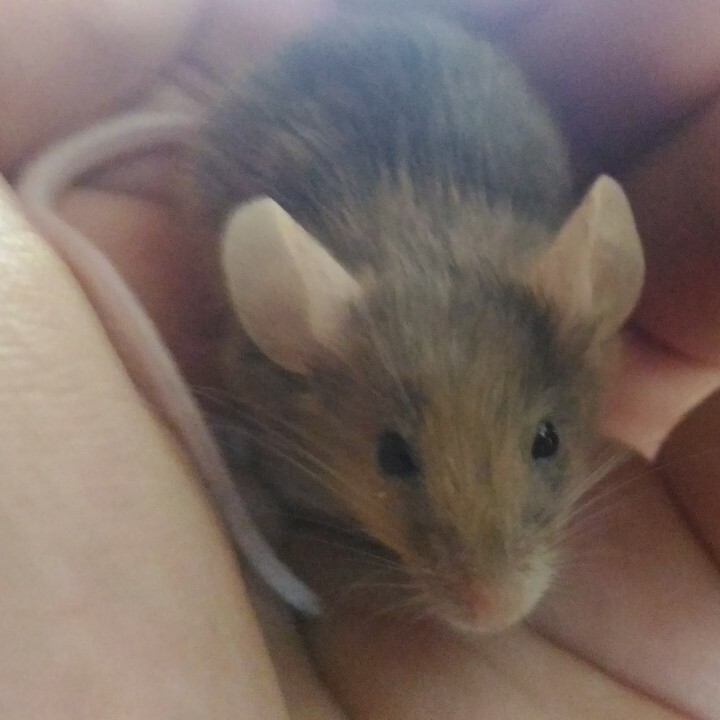 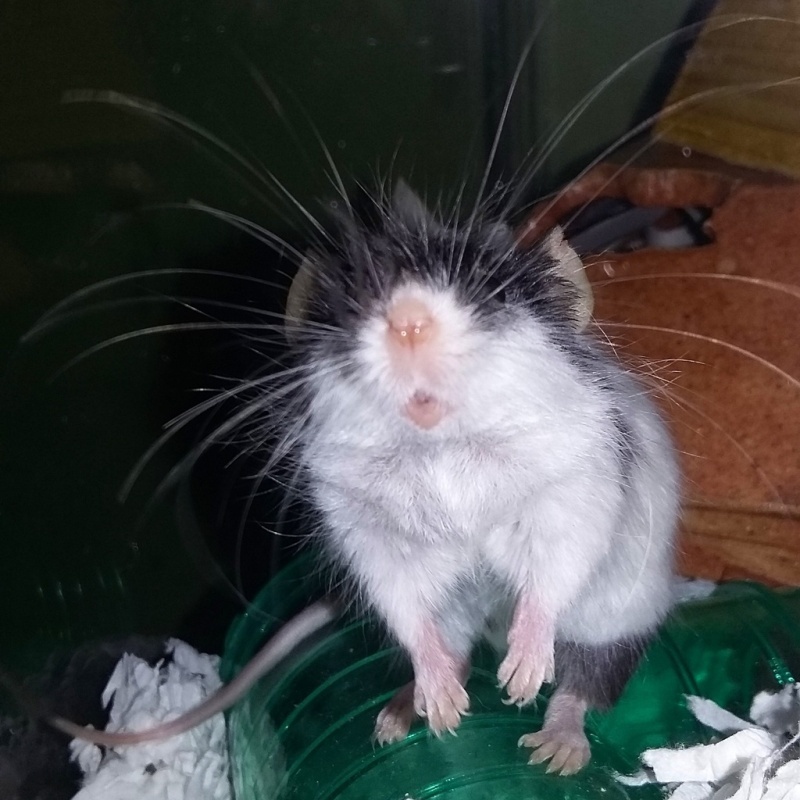 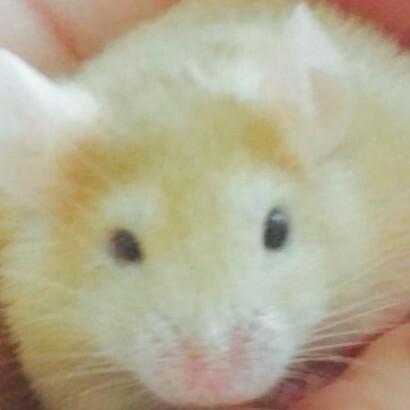 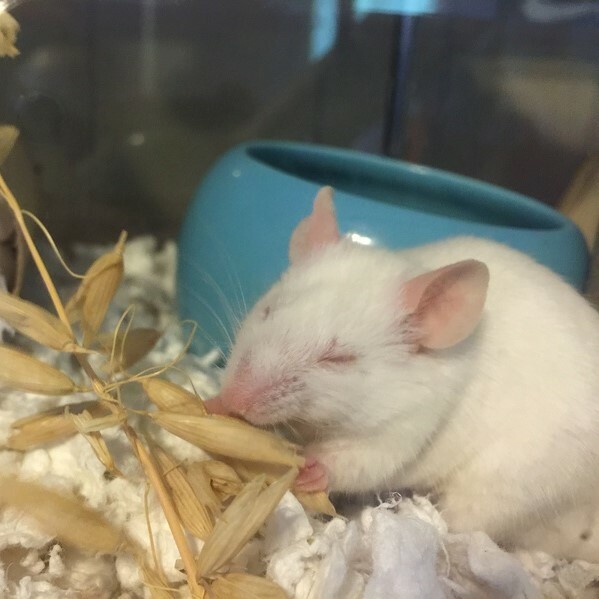 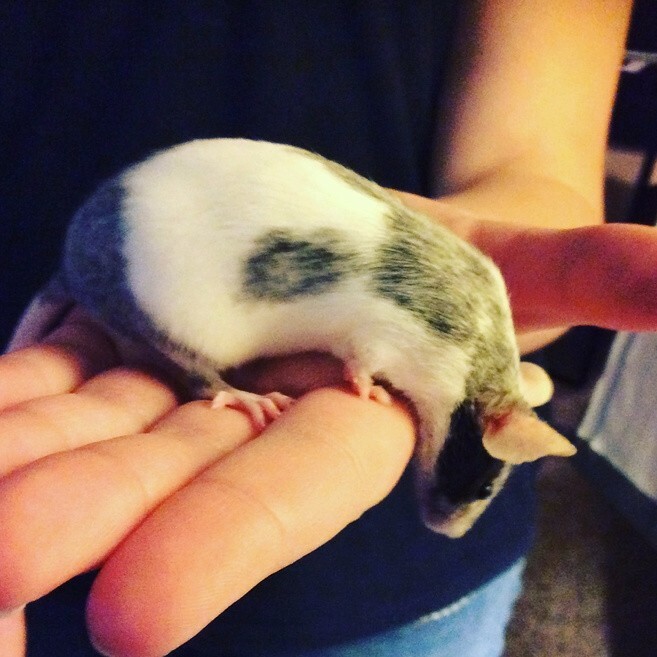 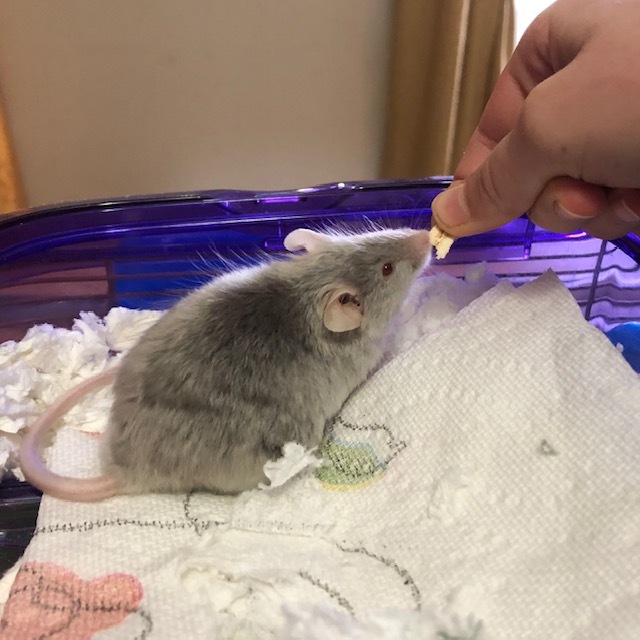 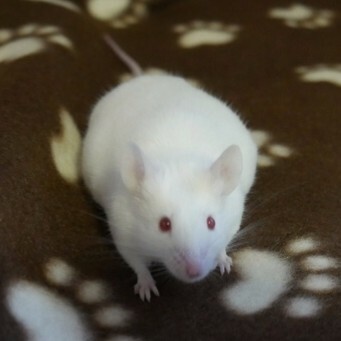 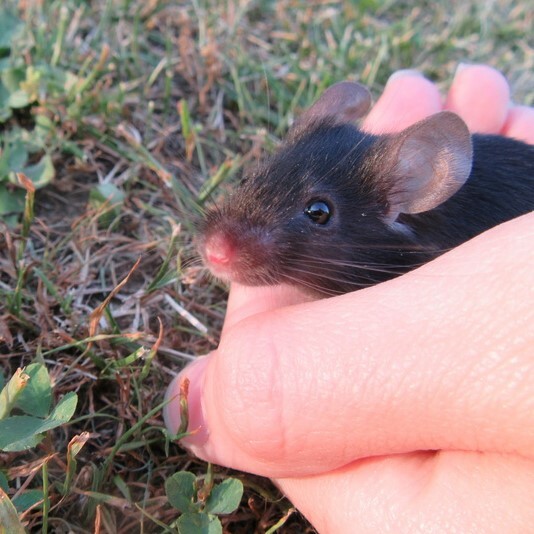 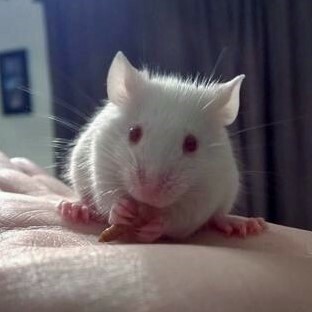 Basically they're just like any other fancy mouse though they have been selectively bred (just like show mice) for better type, health, temperament for longer than most mice available in the USA. 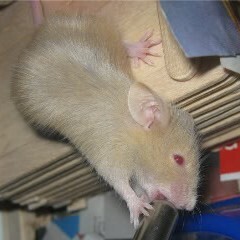 They're usually mice that are from the import itself OR descendants of. 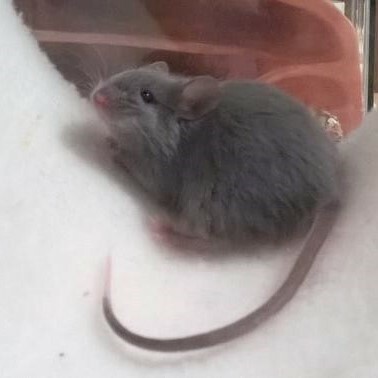 Out of curiosity, who's the breeder? 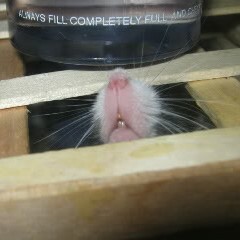 @AppleCheeks wrote: Alright so here's the basics for you. 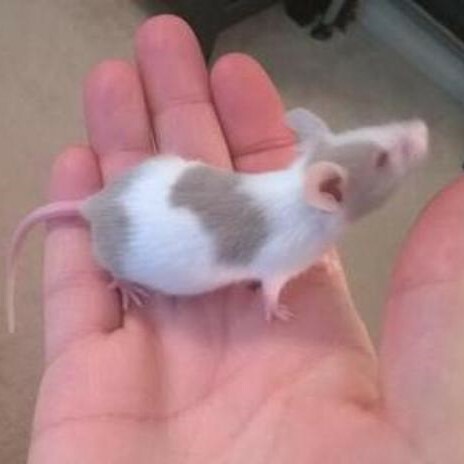 Thank you for the explanation. 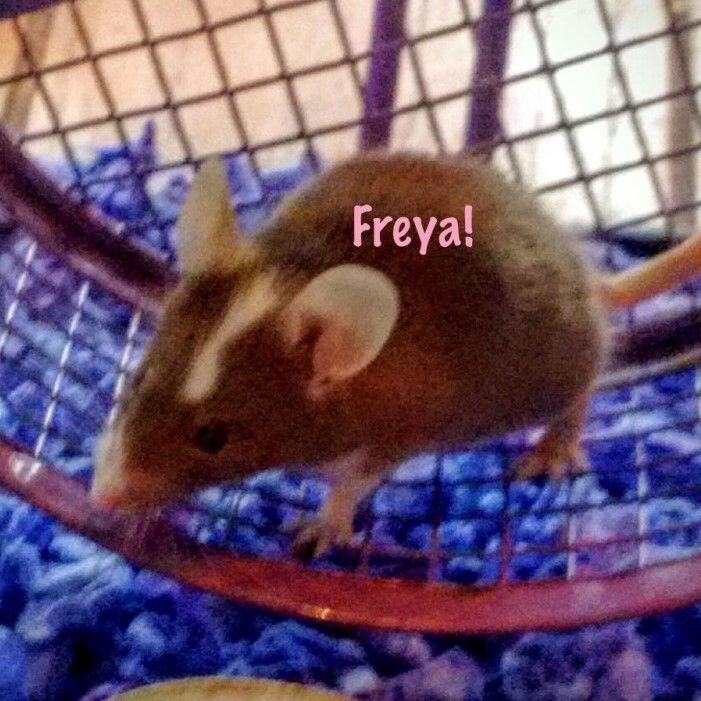 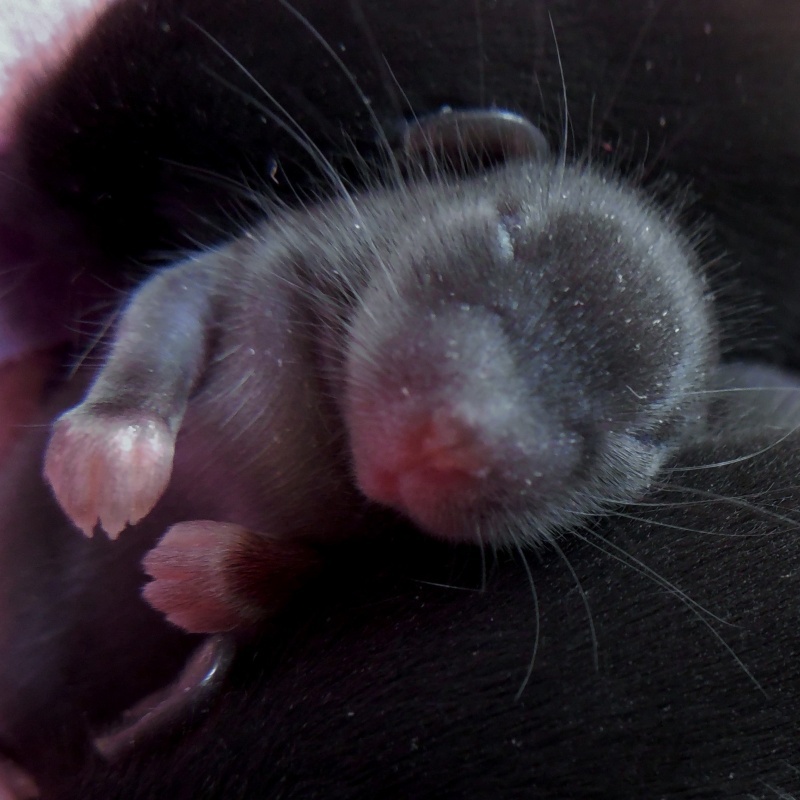 I just saw this comparison on the AFRMA website and the big mouse looks just like my "show" mice from the breeder close to me. 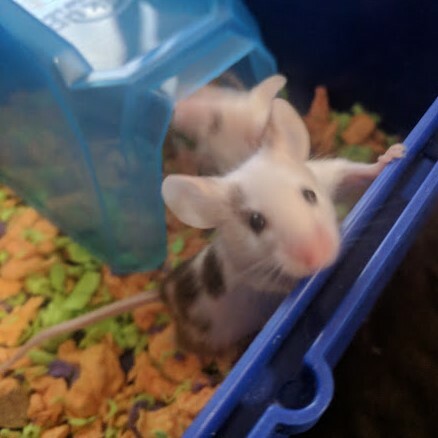 They are asking $10 a mouse, if they were the actual expensive imported like you said I'd think they'd be asking more. 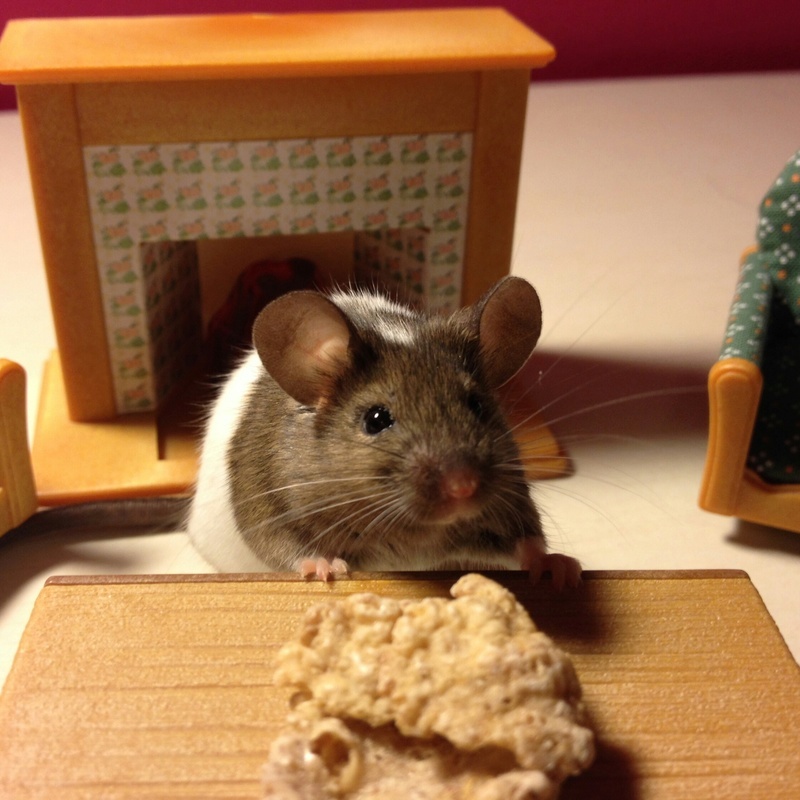 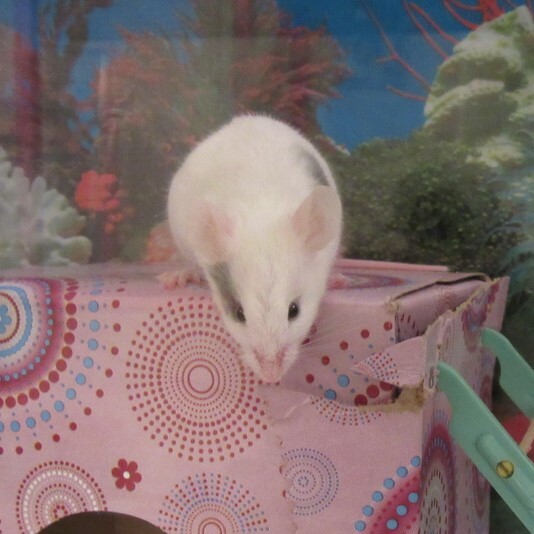 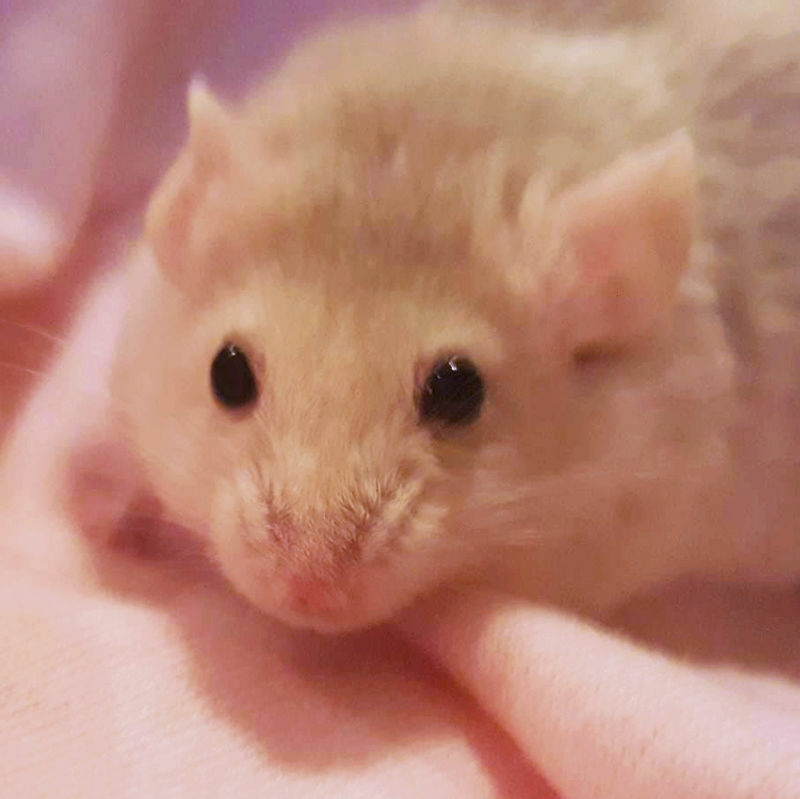 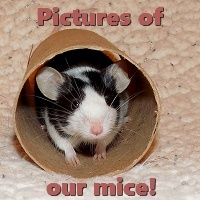 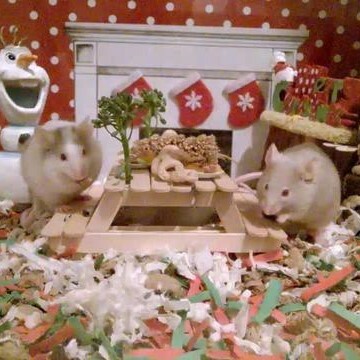 The mice in their pictures don't look any different from pet store fancy mice to me. 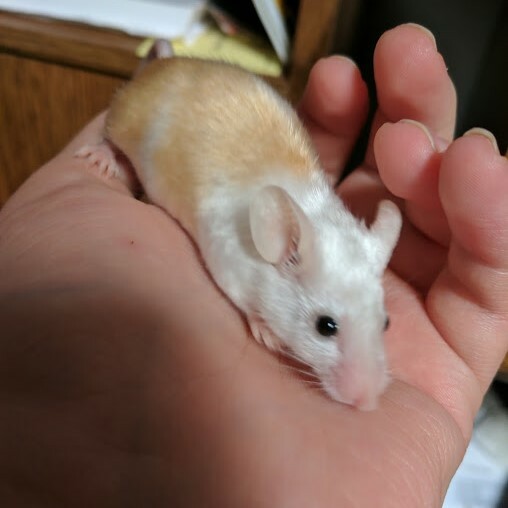 I don't want to publicly post the breeder here since it will give people an idea of where I live lol, but I will PM it to you.